Chelsea are considering a personal fitness regime for wantaway striker Diego Costa as the club look to accelerate the Spaniard’s exit from London, according to the Telegraph. 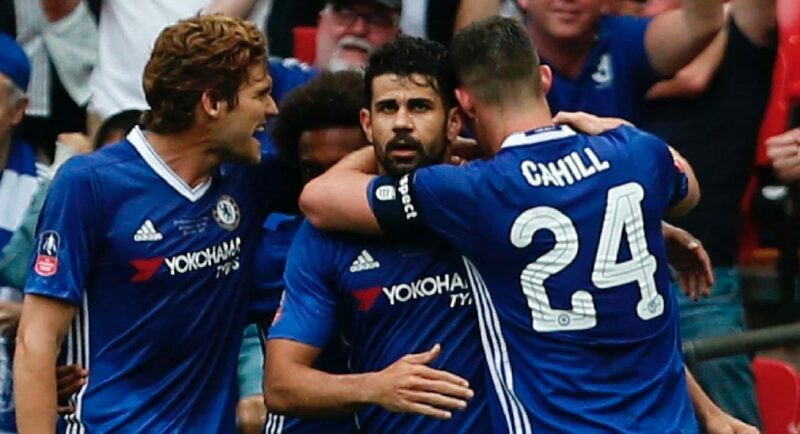 Costa’s Chelsea career looks set to be over following his absence from the club’s pre-season tour of Asia and, as per the Telegraph, the Spanish striker has been told that he will not be allowed to train with Conte’s first team squad at the club’s Cobham training complex. With the Telegraph reporting that Atlético Madrid and AC Milan are both considering bids for the 28-year-old, it’s claimed that the London club are prepared to provide the fiery striker with his own personal programme until a deal is agreed. As per the Telegraph, Atlético Madrid failed with an initial bid of £26 million last month, but remain keen to bring Costa back to the Vincente Calderón despite their transfer ban that runs until January. 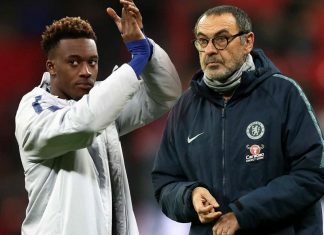 Meanwhile, The Telegraph note that AC Milan have joined the race to sign the Chelsea striker and remain confident of securing a permanent deal for the Spain international.